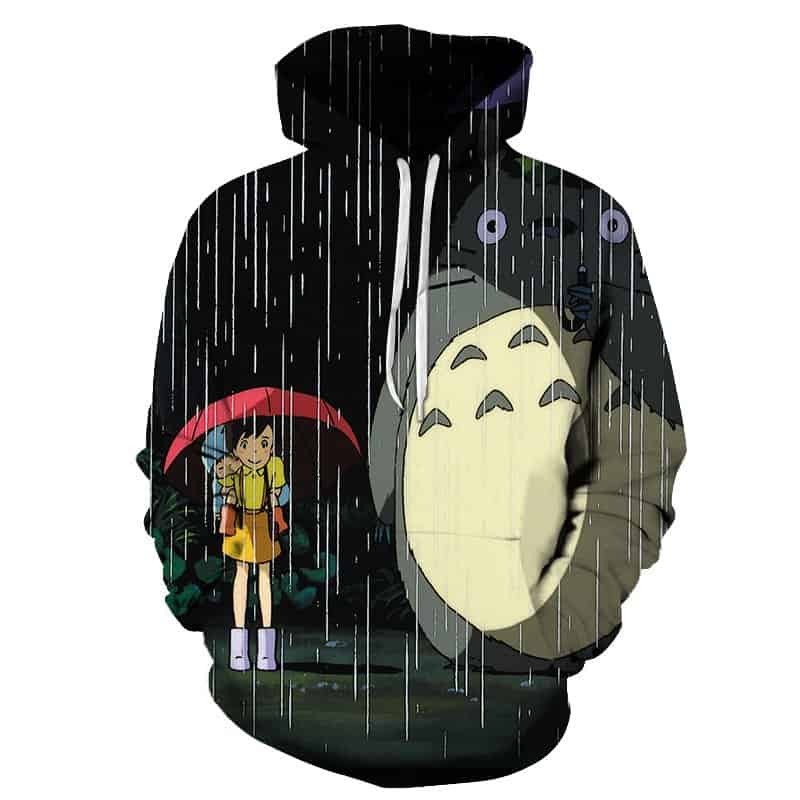 A classic My Neighbour Totoro Hoodie. Studio of Ghibli has created some beautiful anime and My Neighbour Totoro was one of them. 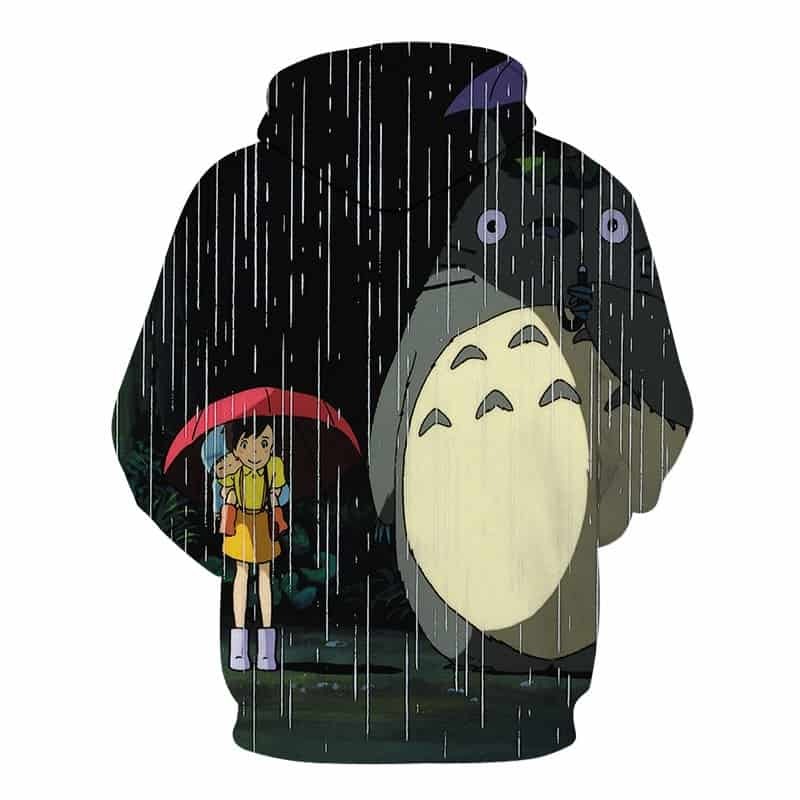 This classic My Neighbour Totoro Hoodie features both characters standing in the rain together. The hoodie is comfortable to wear, looks fashionable and is wearable anywhere. It was designed for both male and female.